The health and appearance of your smile can impact both your overall well-being as well as your outlook. A smile that is beautiful to look at and in top condition enhances your quality of life and is a source of self-esteem. 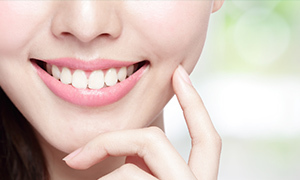 At McFadden Family Dentistry, located in Martinsville, we take great pride in offering the latest technology and the most comfortable solutions for taking care of your smile. Exemplary patient care, outstanding aesthetic results, compassion and integrity are the paramount values of our practice. We know that for many individuals a visit to the dentist can be stressful. That is why in addition to achieving dental excellence, we strive to create an environment that is both gentle and caring. At McFadden Family Dentistry, we take the time to listen to your dental goals and then customize a treatment plan based on what works best for you and your smile. Please browse through our website to learn more about our office and the services offered at McFadden Family Dentistry. Feel free to call us for any additional information that you may need, or to schedule an appointment. Wonderful staff! I was so nervous about my visit, because I have severe anxiety about visiting the dentist. Dr. McFadden and his staff all put me at ease and didn't make me feel the least bit embarrassed about my dental issues. Thank you so much for helping me overcome some of my fears! It's not as scary going to the dentist when you have an awesome group of people who really seem genuinely concerned for your dental health. McFadden Family Dentistry is the only place I would ever go to. You guys rock! Thanks to the great staff at McFaddens today! My 9 year old daughter had a painful dental emergency today and they saw her immediately! Thanks for being so kind and caring !! The people are nice and they do amazing work! I've been going there since I was a little kid! We accept Mastercard, Visa, American Express, and Discover credit cards as well as cash and personal checks. 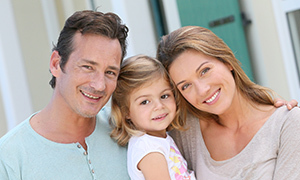 We accept many insurance plans including Delta Dental Premiere, Cigna PPO, Metlife, Medicaid, Aetna PPO, Anthem and Guardian. To find out if we accept your plan, please call our office. 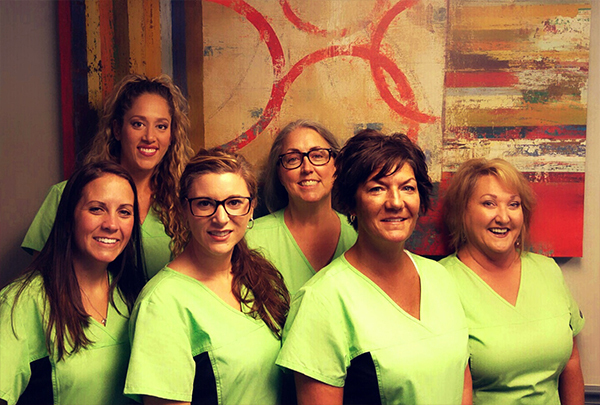 McFadden Family Dentistry, PC has proudly served Martinsville since 2004. 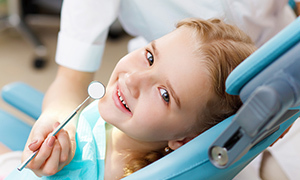 We serve our patients in a friendly and comfortable atmosphere. 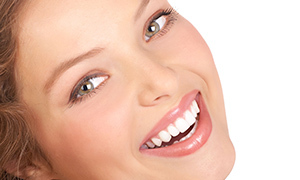 We welcome patients of all ages and offer both restorative and cosmetic dentistry services.